Another picture from Relay for Life today, this time from the talented camera of Judith Lefevre. 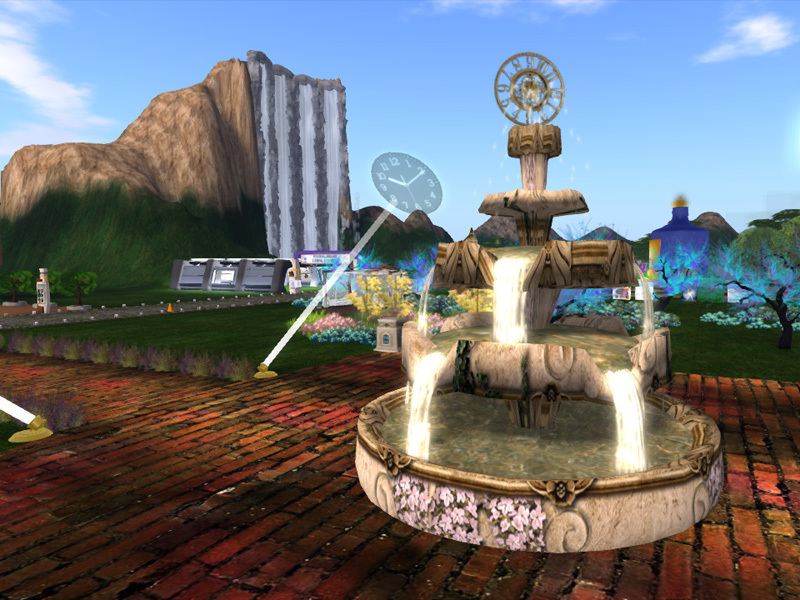 In the foreground is a fine fountain that picks up on the theme of time, and in the background you can see another of those amazing waterfalls that were a feature of this year’s Relay – perhaps because people took full advantage of the fact that they can build 64 x 64 rather than 10 x 10.  It makes for an attractive scene and – I hope you will find – a fun jigsaw.